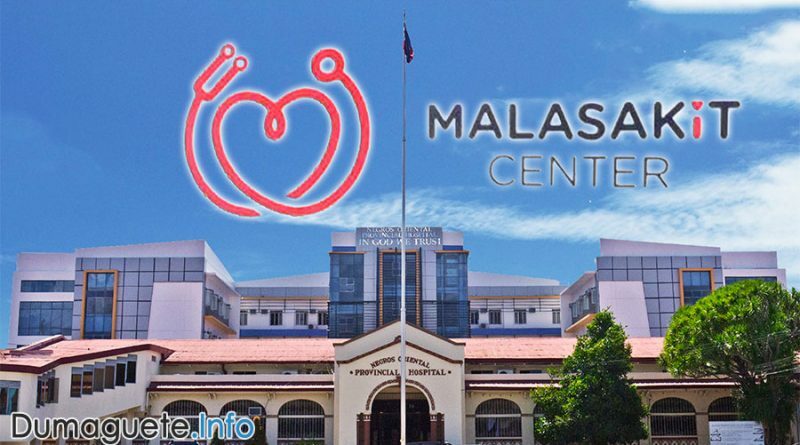 A new Malasakit Center in Negros Oriental has been recently launched to help Filipinos in their medical needs; especially in the financial sector of health. As stated in the 3rd nation address, President Rodrigo R. Duterte will be assigning Christopher Lawrence “Bong” Go as the “instrument” in putting up Malasakit Centers in the Visayas. 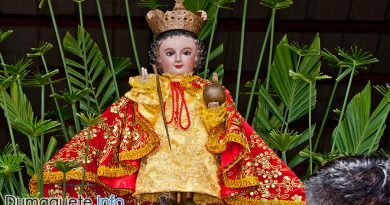 The term “Malasakit” is a Filipino term that means concern. With the Malasakit Center, more Filipinos are given aid in paying up their bills in the hospital. Medicines are also reduced to a much more affordable price. Ambulance services are also now for free. With the initial fund of Php 10 Million, the Malasakit Center will be helping hundreds of patients at the Negros Oriental Provincial Hospital. The launching was attended by several government heads including Governor Roel Degamo, Department of Health (DOH) 7 Assitant Regional Director Dr. Sofia Mancao and PhilHealth Branch Manager Martes Que. Special Assistant to the President (SAP) Christopher Lawrence ‘Bong’ Go lead the launching last Saturday, September 29, 2018. When we get sick, we usually don’t know where to go for help. 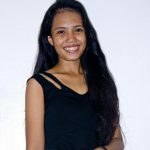 But now with the Malasakit Center, they will be taught what to do,” said Go. Under the program, patients are assisted in availing themselves of the services and financial assistance provided by the Philippine Charity Sweepstakes Office (PCSO), Department of Health (DoH), Department of Social Welfare and Development (DSWD), and PhilHealth. The Malasakit Center will be prioritizing senior citizens and persons with disabilities (PWD). Once the initial Php 10 Million fund runs out, it will be replenished upon liquidation by the hospital. Governor Roel Degmo expressed his sincerest gratitude to Go and President Duterte for the Malasakit Center program provided in the area.